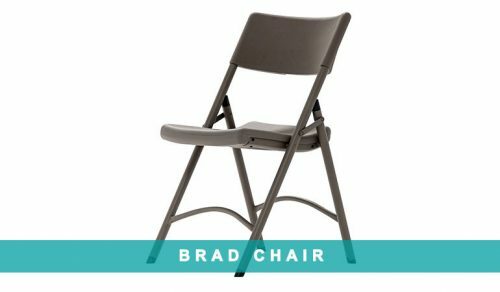 Comfort and ergonomics are highlighted by a modern design with simple clean-cut lines. 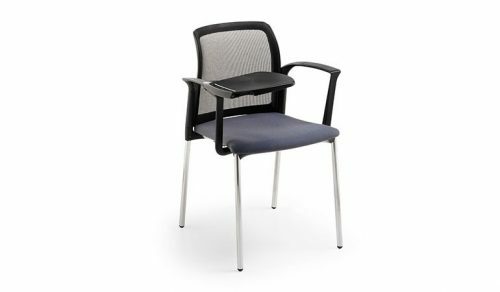 For contemporary community areas, waiting rooms and offices it is important to offer comfortable functional seating to create unique, informal, creative environments. 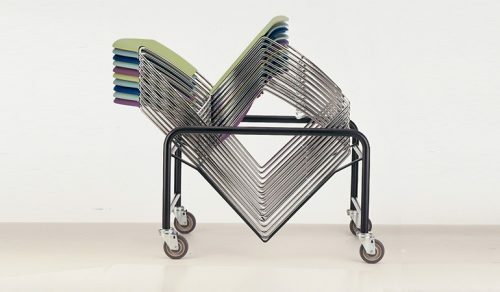 Italian designed, stackable chair. Manufactured from UV stable polypropylene, with chrome plated frames. Available in various colours. 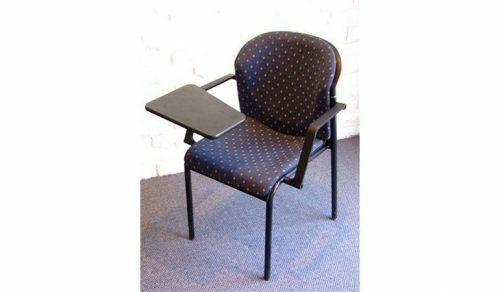 Ideal for conference, corporate and training environments. 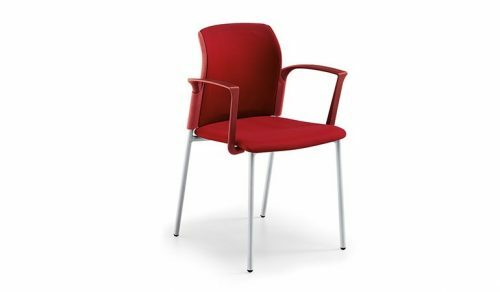 Superior stackable chair, available in various fabrics and frame finishes. 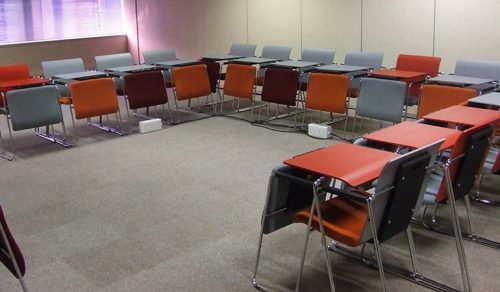 SABS tested for institutional use. 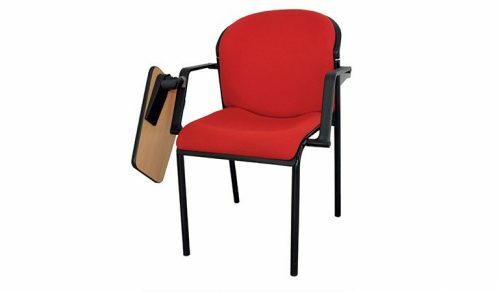 Available with armrests and linking devices. 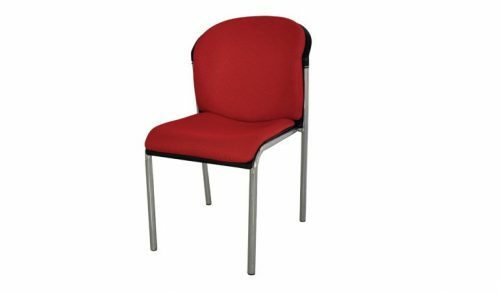 Perfectly suited to the hospitality, conference and corporate environments. 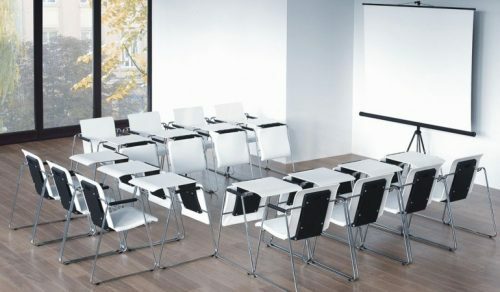 Voted world chair of the year, a stackable training product, ideal for corporate and educational environments. 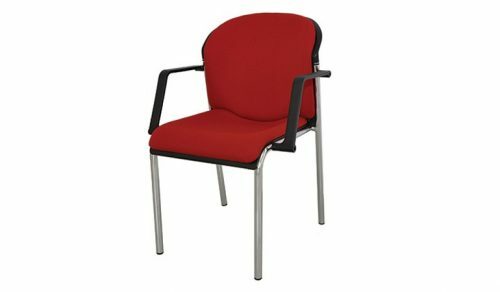 Available in various colours and upholstery options. 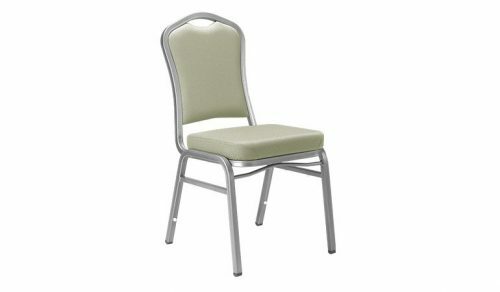 Elegant Banquet and Conference chairs, stackable and available in various frame and upholstery options. 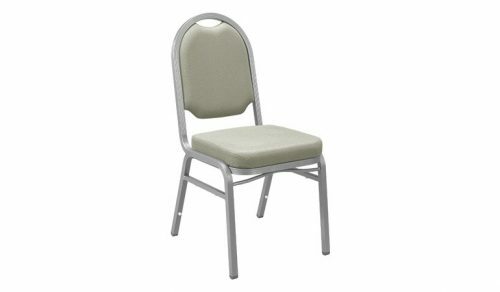 Manufactured for the Hospitality and Conference sectors. 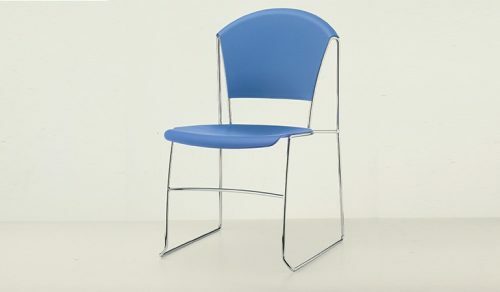 Folding chair with linking system; Polypropylene seat and back, with powder coated steel frame. 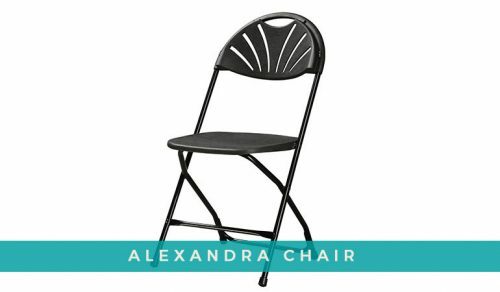 Very light and suitable for intense public use. Available in grey, white and black.